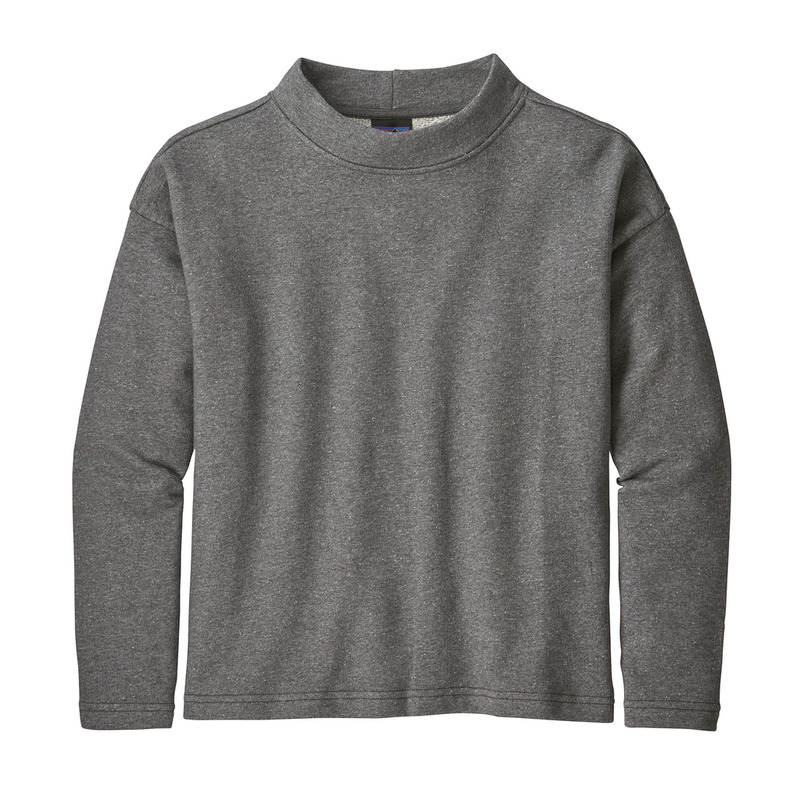 Modern boxy fit with a mock neck makes this organic cotton and polyester pullover a great staple. Fair Trade Certified™ sewn. When retro makes sense. 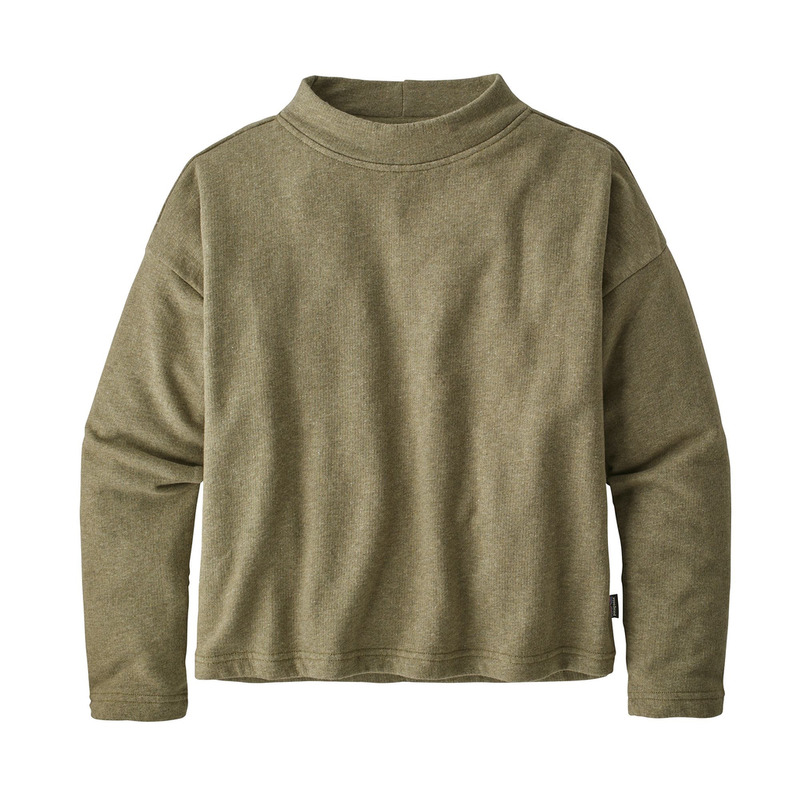 French terry mocknecks make a comeback with this basic pullover. This one’s made better with organic cotton, Fair Trade Certified™ sewn and slightly dropped shoulder with set-in sleeves for comfort.